Traditional Lots Secure Your Place In Our Lush Cemetery For Eternity. Become part of a beautiful natural landscape that is protected by an irrevocable trust. Green burial principles are embedded in the Duck Run Natural Cemetery deed, effectively protecting this land from ever being developed. 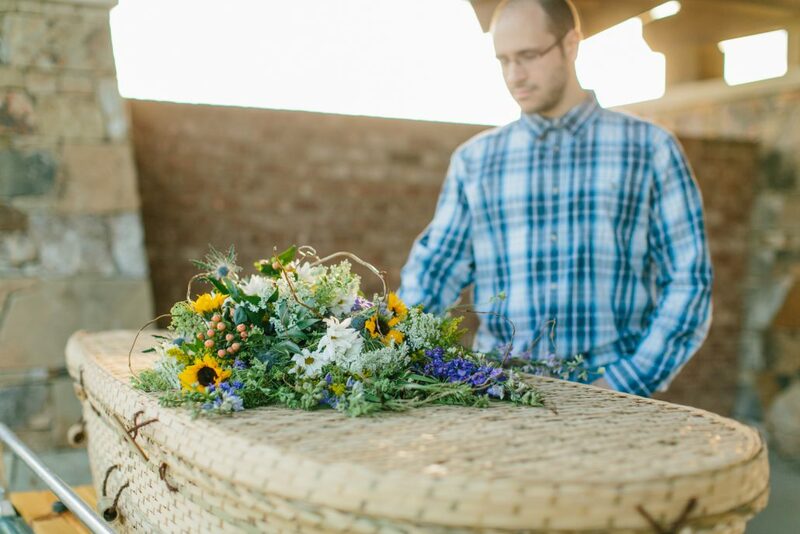 Traditional lots offer dedicated spaces for green burial. Fieldstones provide demarcation of specific sites, with maintained trails through the cemetery for visitors. You may purchase a native plant of flower to contribute to the master cemetery plan in remembrance of your loved one. 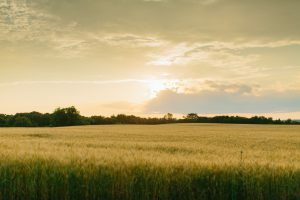 Renewable Lots Offer Sustainable Green Burial Solutions In The United States. The first 100% natural cemetery in Virginia, Duck Run Natural Cemetery offers 75-year renewable lots. You contract with the cemetery to lease a renewable lot for 75 years, after which the lot is once again available for another person to lease for a natural burial. 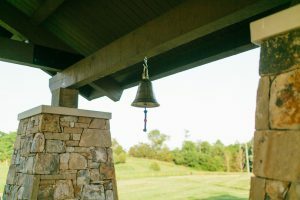 A 75-year lease ensures complete decomposition, as well as affords roughly 4 generations of family to visit the lot marked with a dedicated fieldstone, if chosen to do so. Learn more about renewable lots for those interested in making the minimum environmental impact. Purchase A Group Of Cemetery Lots For Family-Dedicated Eternal Resting Spaces. Duck Run Natural Cemetery has an abundance of lots available for proximal purchase. Families can dedicate a beautiful final resting place for multiple generations. 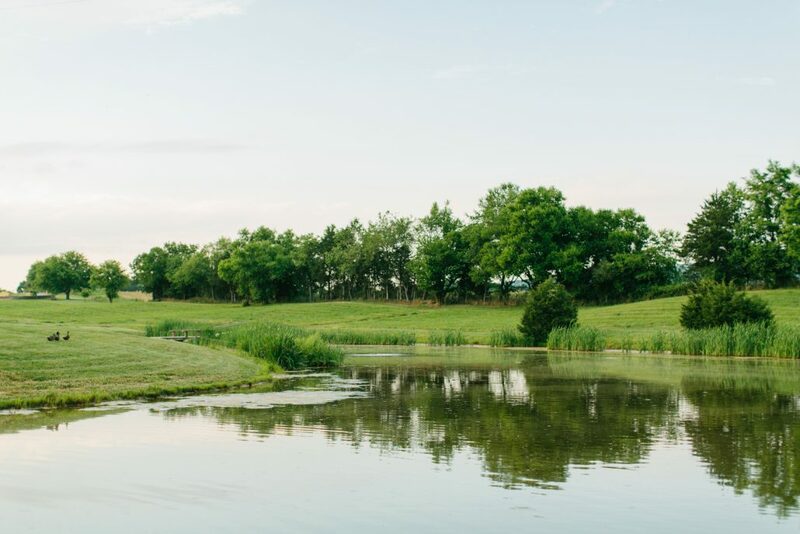 Our initial 8-acre cemetery has the potential to expand into 113 acres over time. Each lot is 48” wide, with maximum of 650 lots per acre. The low volume provides space for walking trails and scattering gardens. Grave maintenance preserves the integrity of the cemetery lots. Green Burial Naturally Promotes Environmental And Societal Aims Through Natural Land Restoration. Duck Run Natural Cemetery takes a natural land restoration approach to improve a deforested farm landscape. 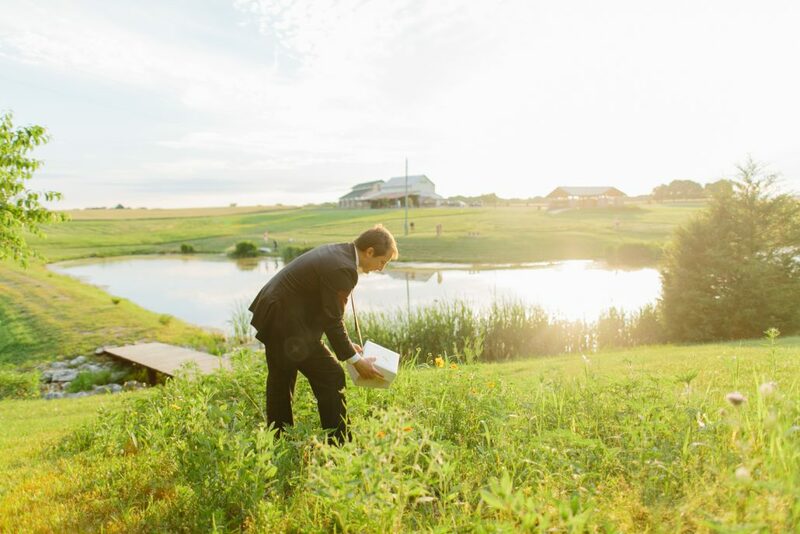 Certified by the Green Burial Council, our cemetery meets the criteria of furthering legitimate environmental and social aims, including protecting worker health, reducing carbon emissions, conserving natural resources, and preserving and enhancing natural habitat. 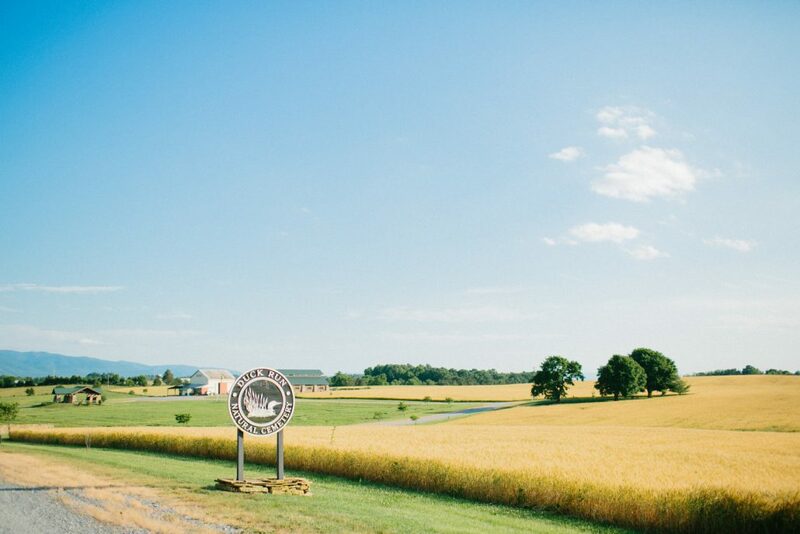 For Pre-Arrangements At Duck Run Natural Cemetery, Contact Us Today At (540) 432-8650. Or prefer to call us? Duck Run Natural Cemetery is such a beautiful place, I immediately felt at ease and a sense of peace when walking through the grounds. Their staff was very accommodating and really listened to us.